More than 700 exhibitors invite you and your business into a universe of new knowledge and inspiration. 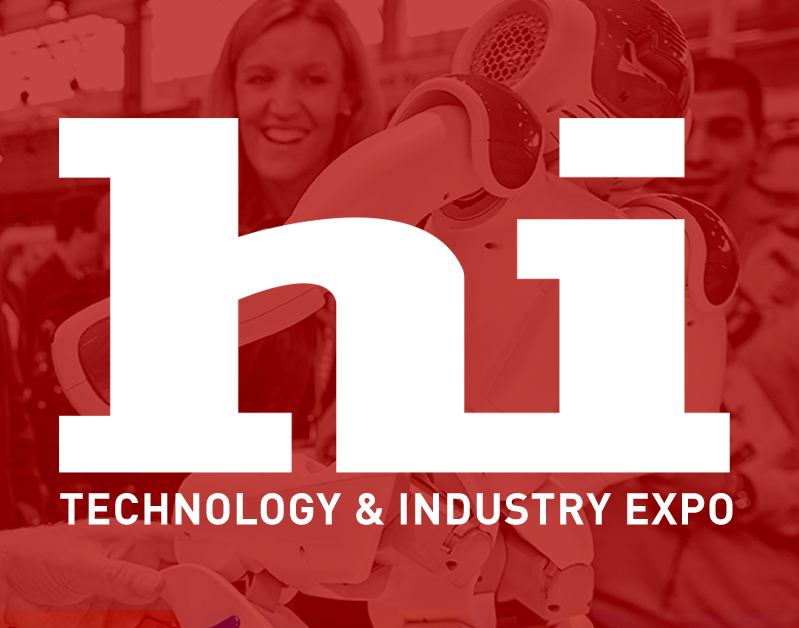 However, hi is much more than that - here you can experience exciting events with international keynote speakers, future solutions, hands-on experiences, TECHNOMANIA, Wind Energy Denmark, International FOOD Contest, The Smart Company and much more. At hi Tech & Industry Scandinavia, you can grow your network with both new and current relationships from the entire industry. At hi Tech & Industry Scandinavia, you will meet your customers in person and establish new professional relationships. It is also a great opportunity to spread your brand and gear up your company for the future. We guarantee visitors who come to do business and to explore new opportunities and solutions in the market. hi EXPO is visited by development engineers, technical engineers, directors / owners, buyers and many other qualified professionals. 1 October: WED focuses on future industry, technology and research within the wind energy sector. WED presents comprehensive conferences offering the latest innovation, inspiring contributions and highly topical debates. 2-3 October: State-of-the-art technology, events and talks presented by national and international speakers on the latest technological advances. 1-3 October: International Food Contest and manufacturers of packaging, machinery and equipment for the food industry. IFC attracts key professionals and decision makers from the entire food industry. At hi Tech & Industry Scandinavia, you will meet your customers in person and establish new professional relationships. Follow us on social media, where we share news from hi, exhibitors and the industry.